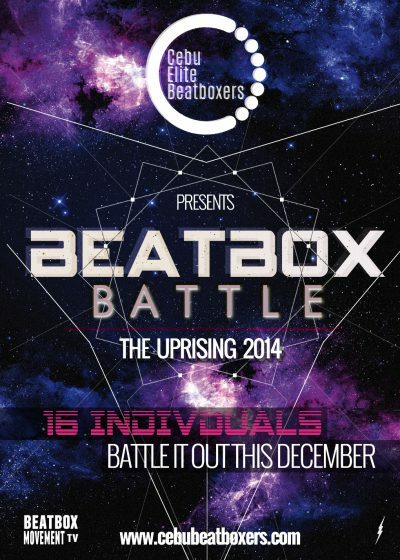 Let's get ready for the official Slovakian Beatboxing Championship 2014. The official competition took place at the Hidepark on the 5 Elements Hip Hop Festival in Nitra. 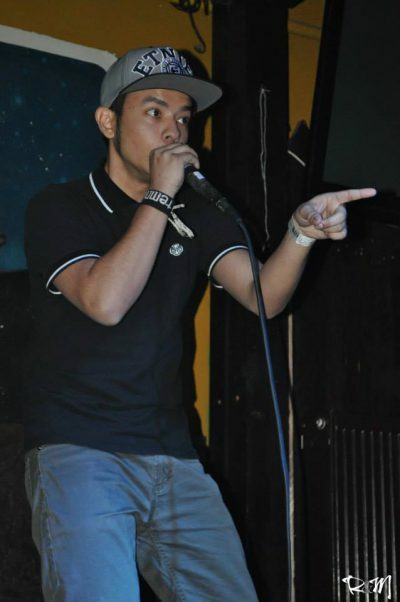 Started beatboxing in 2006. 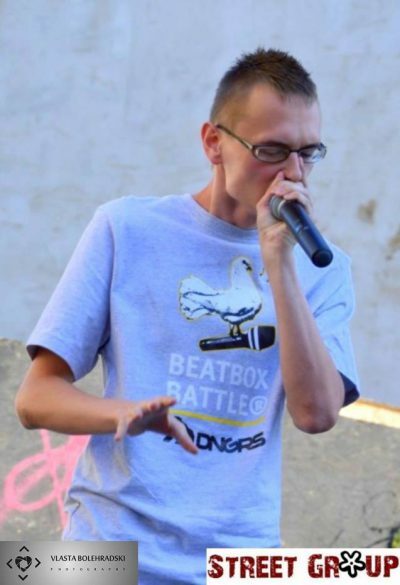 2013 Lithuanian Beatbox Championship 3rd Place Winner. A big part of Lithuanian Beatbox Community. 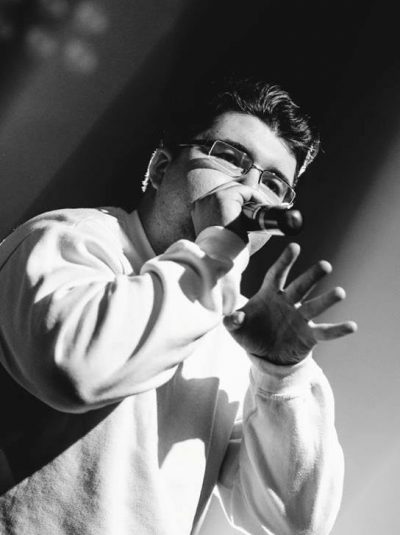 Founder of Lithuanian Beatbox Family. 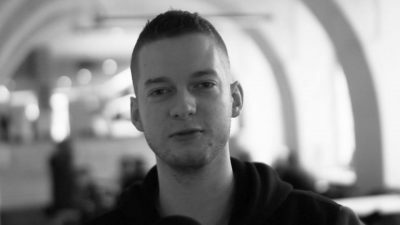 Responsible for www.beatbox.lt website.